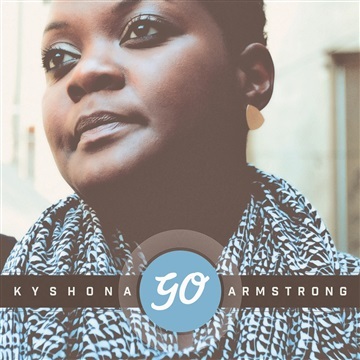 Kyshona Armstrong, a music therapist gone rogue, has a natural gift for using music to tap into emotion. Named one of the "Top Five Roots Artists to Watch" by CMT Edge, she began her career as a music therapist, working in mental health hospitals and correctional facilities, writing music with her patients and using music to redirect behaviors and emotions. 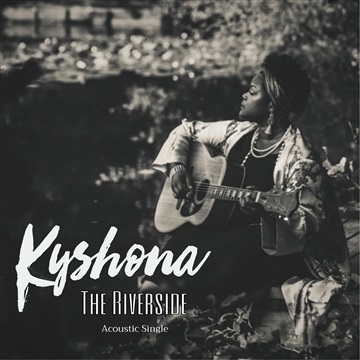 Kyshona soon found the need to write music independently to help her process her daily experiences with her clients.